Today is the day that many businesses and organisations have been preparing for, and maybe dreading as new General Data Protection Regulations come into force. Companies across Europe will have shaken up their privacy policies by law to comply with the new GDPR policy. These new regulations give more transparency to how companies are using our personal data and companies will need permission before using your personal data in any way. This means that you will now receive many emails asking you to opt into mailing lists. We want to embrace the new GDPR and make it easier for our customers to comply with these new regulations. As an IT support company in Liverpool we are all about keeping devices and data secure, so we welcome any laws that promote data security and protection. Here’s how we’re assisting our customer’s businesses in complying with GDPR. In preparation for the changes to GDPR we have helped businesses put security measures in place to protect sensitive data. We have recently rolled out corporate and guest wifi which enables you to control who can access certain information and where. Guest wifi keeps corporate applications and servers separate to protect this information. We have also implemented laptop and email encryption to protect sensitive information included in emails and ensure that only the intended recipient has access. We have also issued data processing agreements to all of our customers which is a lawful contract when personal data is exchanged between two businesses. 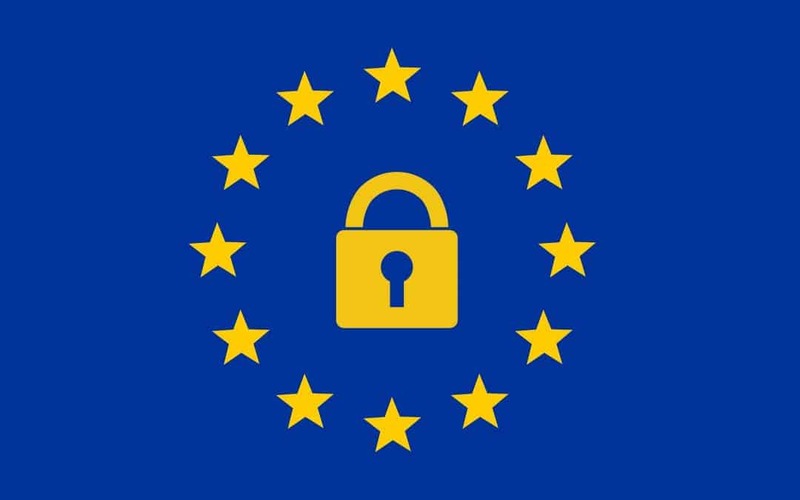 Need Help With GDPR Compliance? A Leading IT Support Company in Liverpool Can Help! We have many services that can manage, backup and protect your data from cyber attacks and viruses that are ever present in our society. Find out more about our managed antivirus and hosted data backup services. Want to know more about GDPR? Read our in depth guide to what these new GDPR regulations mean for your business.